It is our policy to give customers all the help they need to apply and service their equipment. Never hesitate to call us if you need help or are in any doubt about the functioning of your drives. We will always be pleased to discuss your drive problem and we may be able to save you a lot of time and unnecessary expense! We do not charge for this service! The Bardac International Service Network is a group of organizations dedicated to providing the highest standard of support to our drives and systems users worldwide. The Network is constantly growing and includes facilities throughout the USA, Europe Asia and Australia. 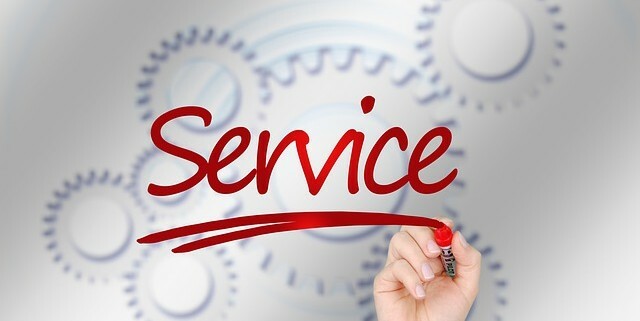 Minimum service billing is 4 hours for field services, 1 hour for service center services. Parts, materials, special visas, duties, and extraordinary expenses will be charged extra. Warranty credits will be identified on the Daily Field Service Report. During normal business hours, basic tech support will be provided free of charge. Outside normal business hours, call +410-604-3535. Tech support will be provided at $340/hour (minimum of 1/2 hour per call) and this must be paid for with a credit card at the time of service.